common. 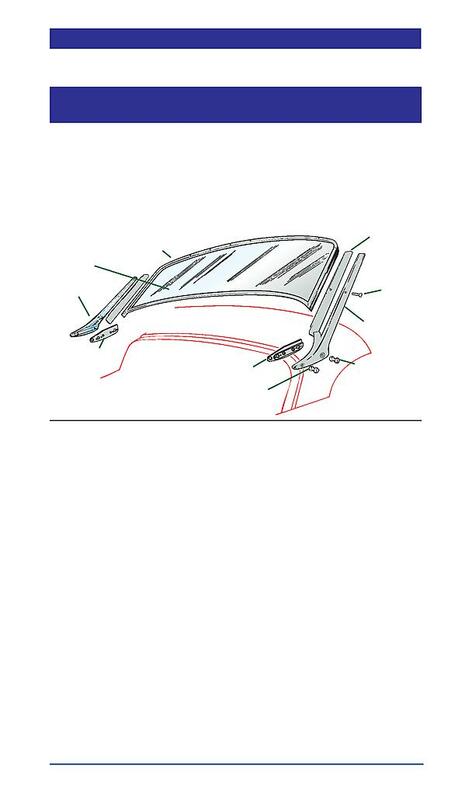 Rubber windscreen seals are listed on page 140.
attachments, fitted up to comm. no. attachments, fitted after comm. no.